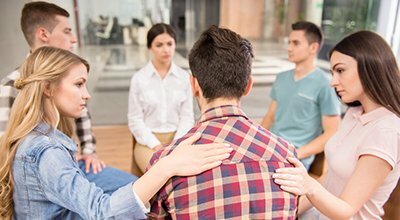 An intervention can motivate someone to seek help for alcohol or drug abuse, compulsive eating, or other addictive behaviors. Discover when to hold one and how to make it successful. Copyright © 2016 Burr Cook. All Rights Reserved.